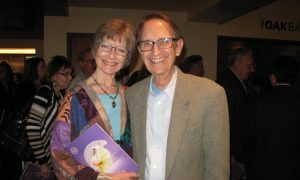 ORLANDO, Fla.—When retired surgeon Nance Whitaker attended Shen Yun Performing Arts with her family, she could sense divine nature in the performance. “[The divine nature] just emanated through every dance, every hand movement, even the colors of the costumes, from the backdrop, it just emanated; and I felt like everyone that was in this performance understood that and emanated that perfectly,” she said. 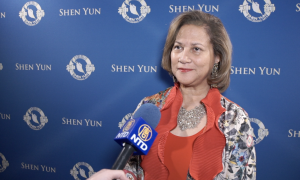 Shen Yun is a New York-based classical Chinese dance and music company that aims to bring ancient Chinese culture to life for today’s audiences. 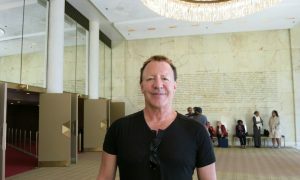 Whitaker experienced it for the first time on March 17 at the Dr. Phillips Center for the Performing Arts. 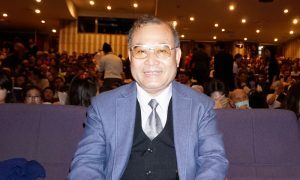 “Every year I would come. So beautiful,” she said. 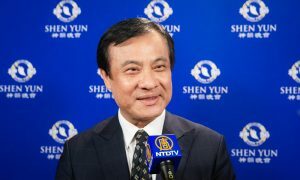 According to Shen Yun’s website, traditional Chinese culture was thought to be divinely inspired, so Shen Yun dances often portray heavenly scenes and legends. In one dance piece, the Creator sends divine beings to Earth to create Chinese civilization. In another, cloud fairies dance gracefully, swirling blue fans. Whitaker admired the beauty of the dancers’ costumes, which are brilliantly colored and are inspired by ancient Chinese clothing styles. 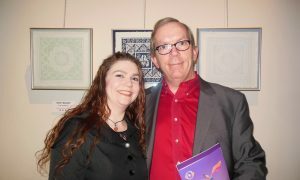 She appreciated the humor in the performance as well as the serious parts, such as modern-day tales of courage in the face of oppression. The dance piece “Goodness in the Face of Evil” depicts how practitioners of the peaceful spiritual discipline Falun Gong are facing violent persecution in modern China. The communist regime in today’s China aims to wipe out ancient beliefs and traditions. 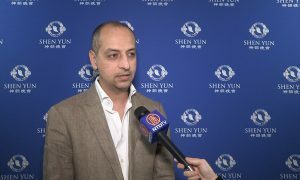 Shen Yun cannot perform in China today due to the risk of being persecuted. “The fact that you cannot show this in China today, that’s so heartbreaking; and to see the oppression even today, those are the stories that hit me,” Whitaker said. 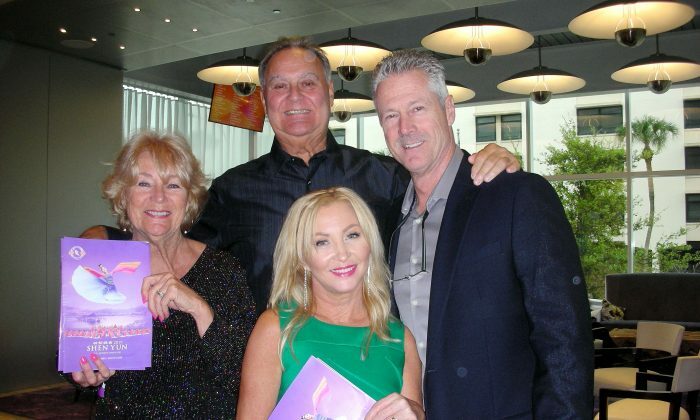 She enjoyed Shen Yun with her husband, Ed Whitaker, and his parents, Donna Whitaker and Tim Moisan. Donna Whitaker praised the performance over and over. With reporting by Nancy Xia and Sally Appert.